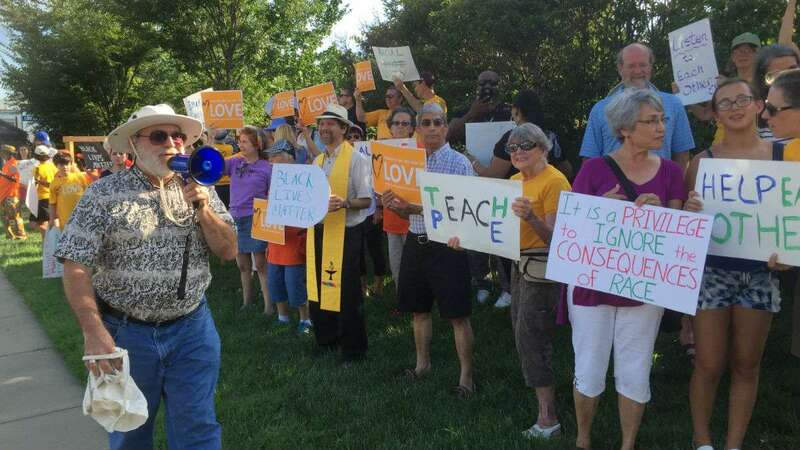 Members of a Delaware church held a Black Lives Matter vigil Wednesday in response to the repeated vandalism of their civil rights banners. 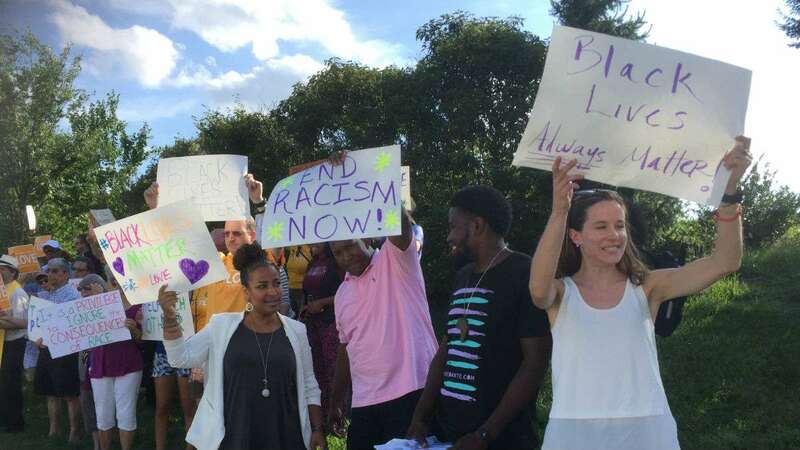 A couple dozen men, women and children stood along Concord Pike in Wilmington, holding signs and chanting in support of the Black Lives Matter civil rights movement. Drivers honked their horns in support as they drove by. 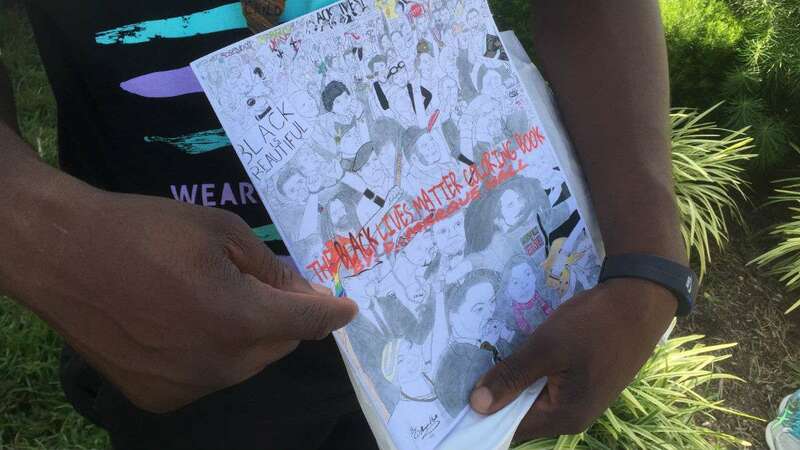 The Wednesday evening event was hosted by the First Unitarian Church of Wilmington in response to its Black Lives Matter banners being vandalized three times in six days. “We wanted to say, ‘This is still important, this still matters,’ and it’s important for the long-term we do this and stand in support of black and brown people,” said Marie Oakberg, who’s actively involved in the church’s social justice efforts. She said the predominantly white church, which is a Black Lives Matter ally, posted the first banner in May. However, she said the congregation was not surprised when the banners were vandalized overnight on July 29, Aug 2 and Aug 3, with the word “black” ripped, because similar incidents have occurred across the country. After the first two vandalism incidents, new banners already on hand were immediately erected. Delaware State Police are investigating the incidents. 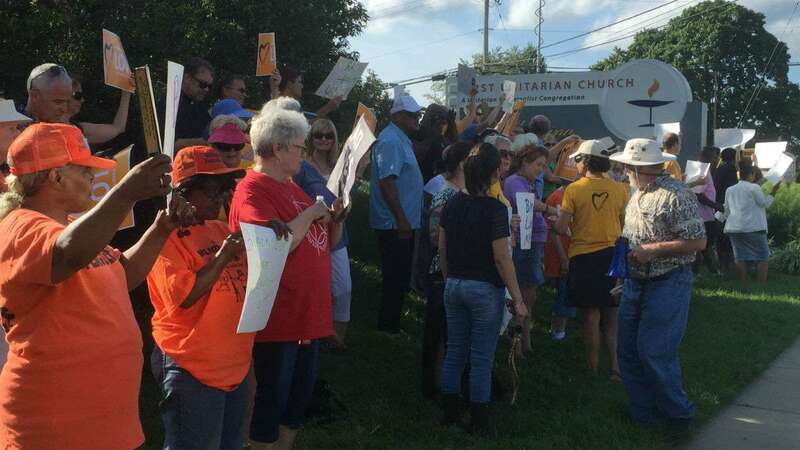 Long-time church member Judy Govatos said it was important her church host Wednesday’s vigil to stand up against hate and continue its support of the movement. “The civil rights issue has been going on in this country forever. My guess is it’s going to go on a long, long time. When we say something matters we have to mean it, we have to stand up and be counted,” she said. 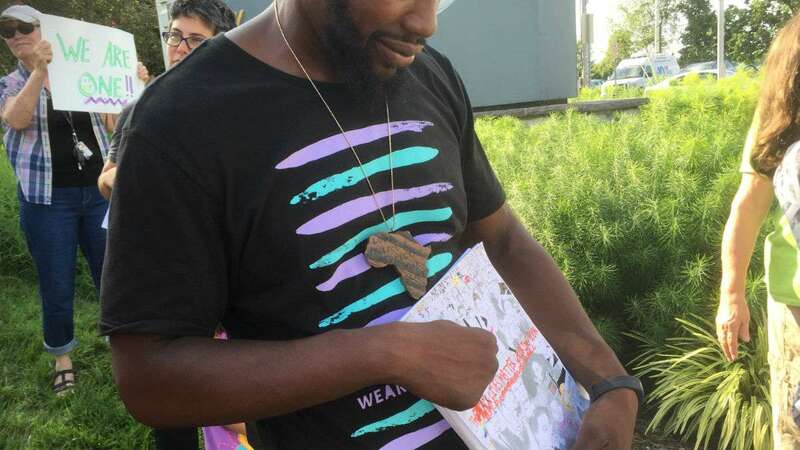 Several non-members attended the event, including D. Marque Hall, a Wilmington resident and member of the Coalition to Dismantle the New Jim Crow. “Black lives matter to me because every time somebody gets killed out in the street I feel it’s a member of my family being murdered, it could have been me, it could have been me as a kid. So it means a lot to me,” he said. Annette Fletcher, also a non-member, said she drives Concord Pike every day and became accustomed to seeing the banner. She said when the banner wasn’t on display one day she wondered what happened. When Fletcher learned of the incident, she decided to support the church’s vigil. 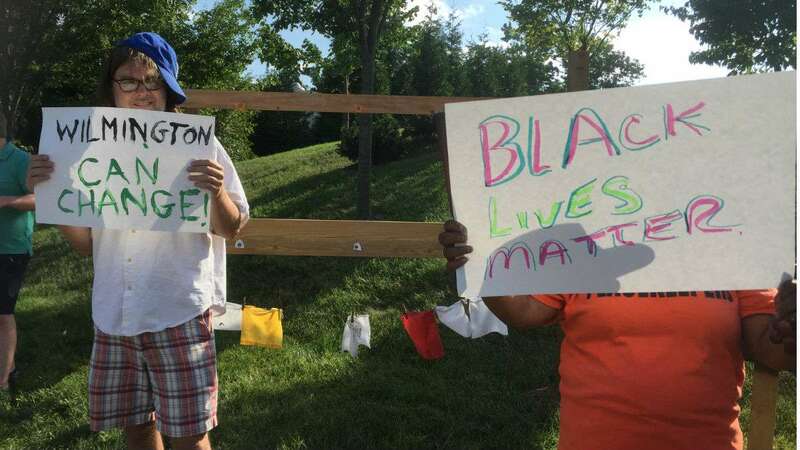 She said she hopes this and other Black Lives Matter events spark change. 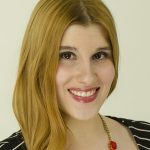 “It needs to accomplish change in law, in practices, in education, it’s supposed to bring recognition to the inequalities that currently exist that people no one noticed or recognized until social media was able to share some of it,” Fletcher said. Ashley Biden of the Delaware Center for Justice also attended to support the movement and the church. “It’s saddening when people are so disrespectful, and ignorant and rude, but it gives us extra push to continue and come out stronger and harder,” she said. On Sunday at 11:30 a.m. the church will hold a ceremony to rededicate the banners.